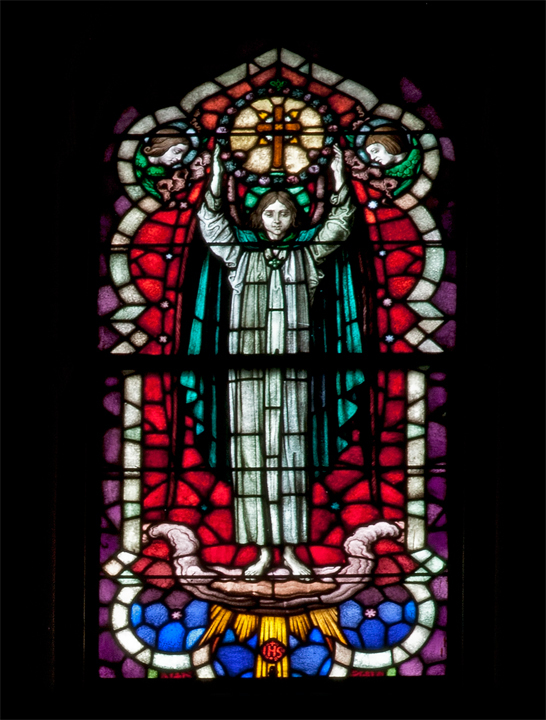 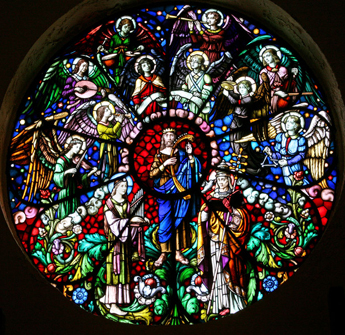 Here is a splendid 12 foot rose window from the former Most Blessed Sacrament Church in south Philadelphia and features St. Gregory St. Cecilia King David. 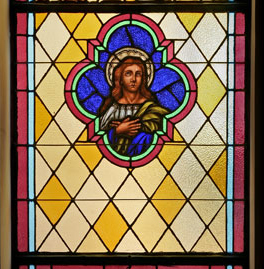 It was made by the famous George Boos Studio of Munich Bavaria. 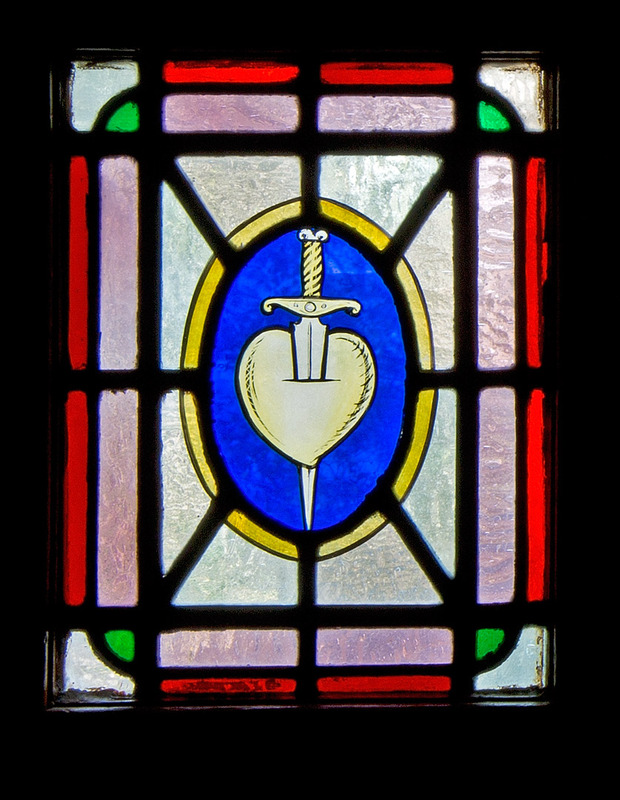 This is the last window from an entire collection that has happily been relocated into new settings. 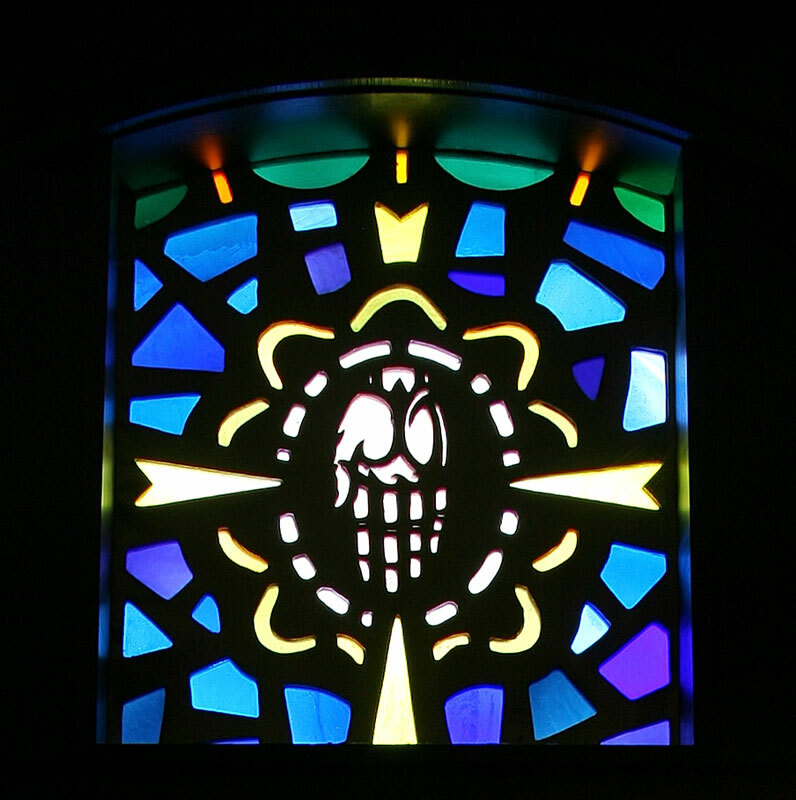 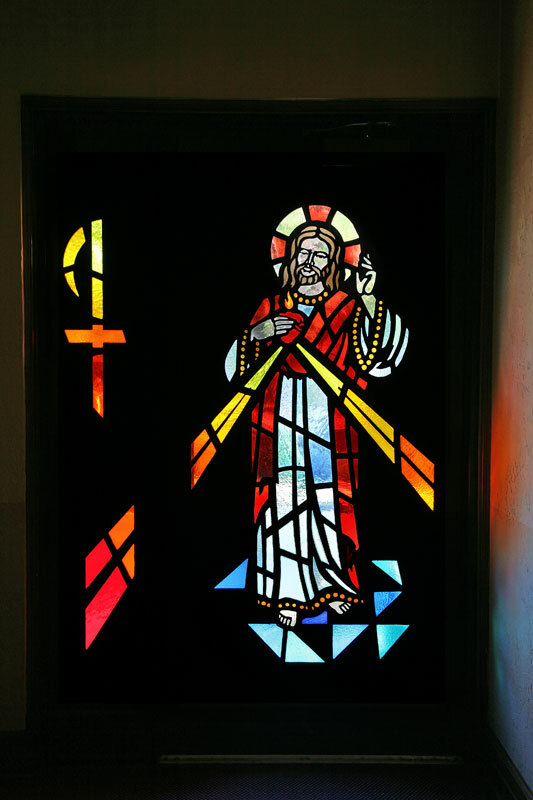 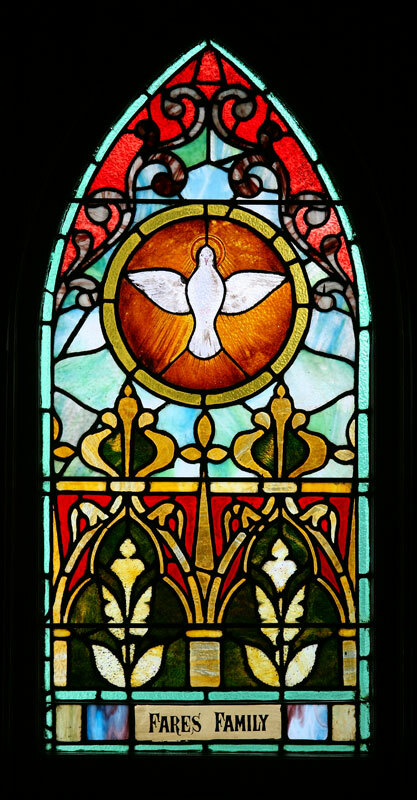 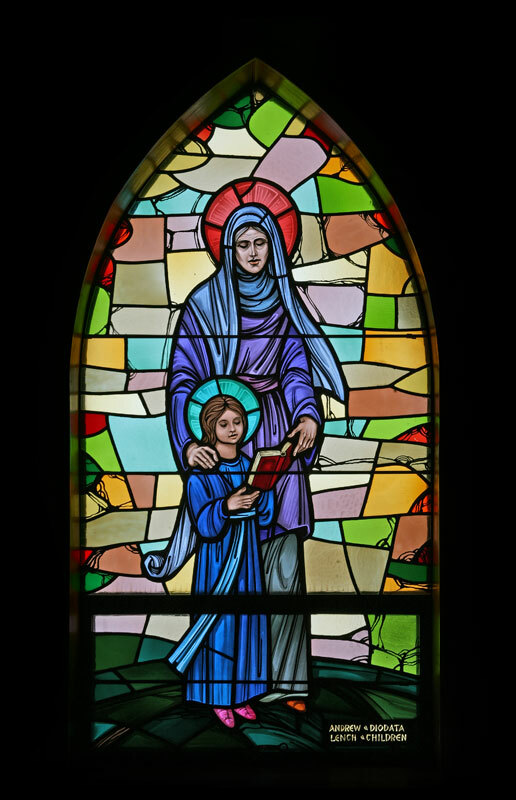 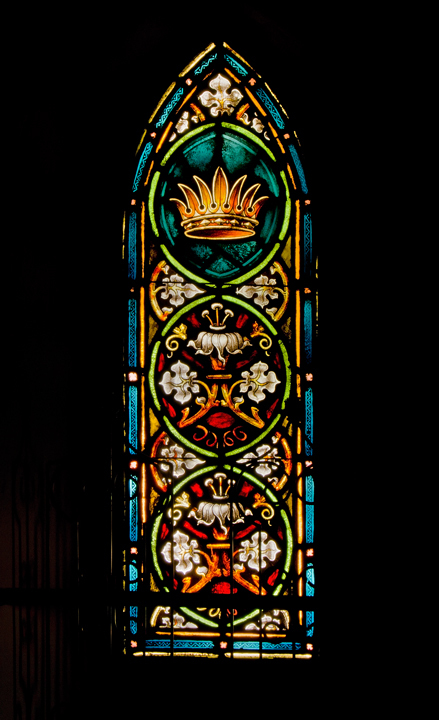 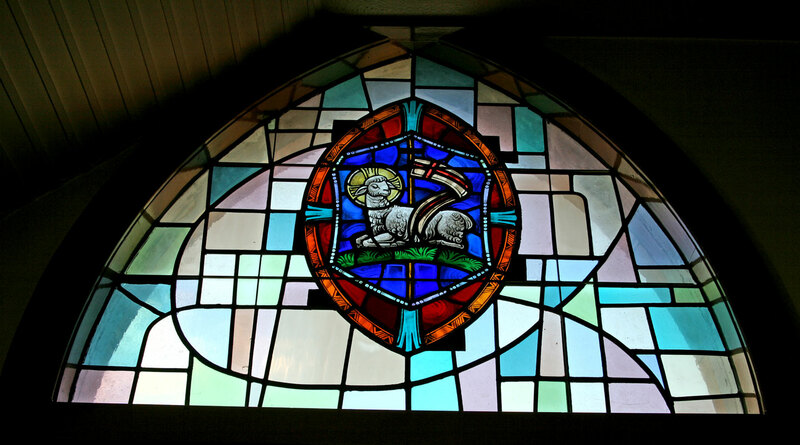 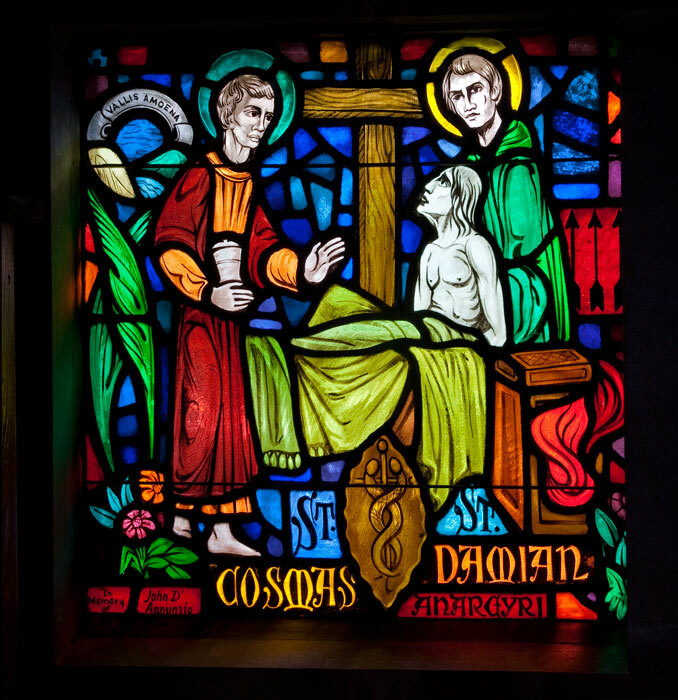 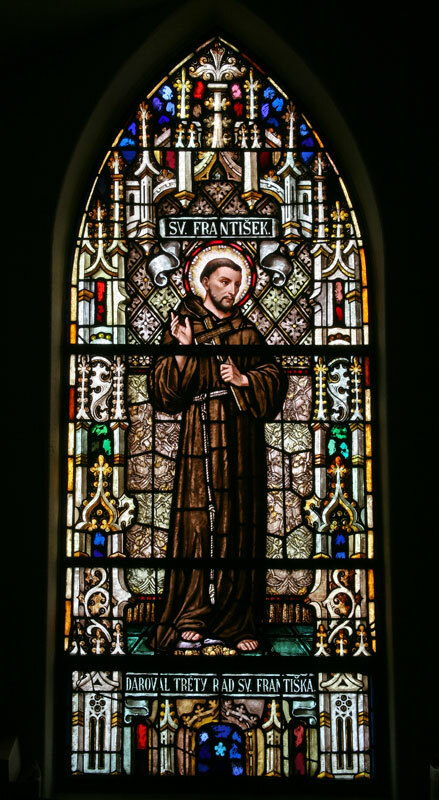 where you will find listed surplus stained glass belonging to various faith organizations. 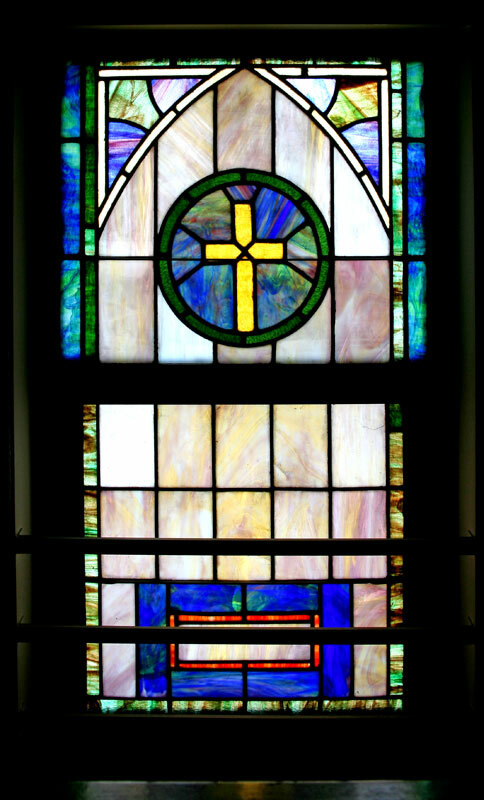 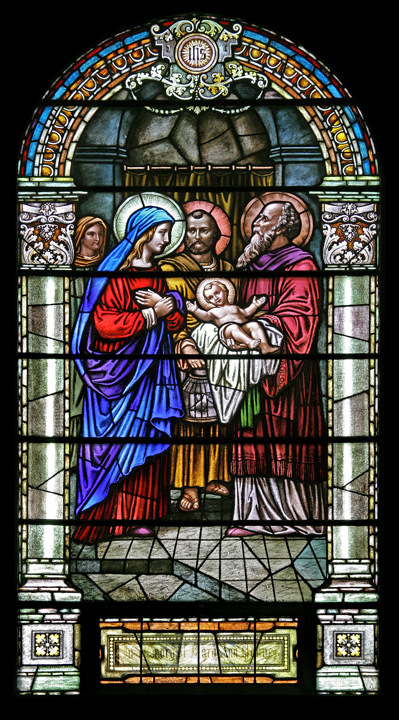 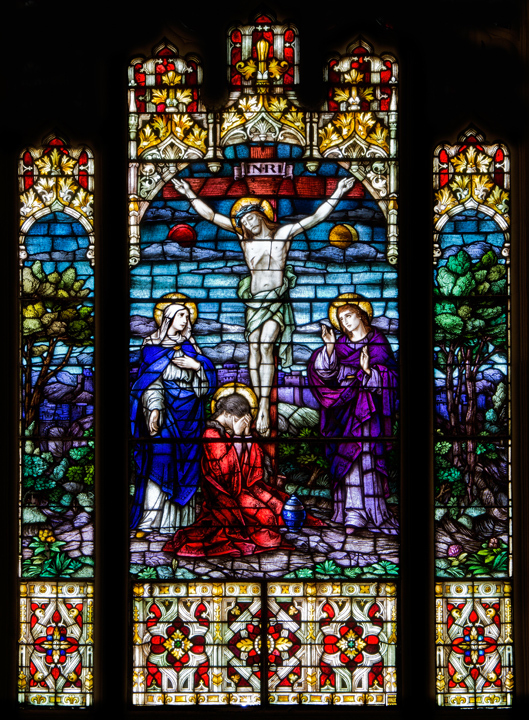 The stained glass windows listed herein are available for purchase and reuse in new construction and renovation projects. 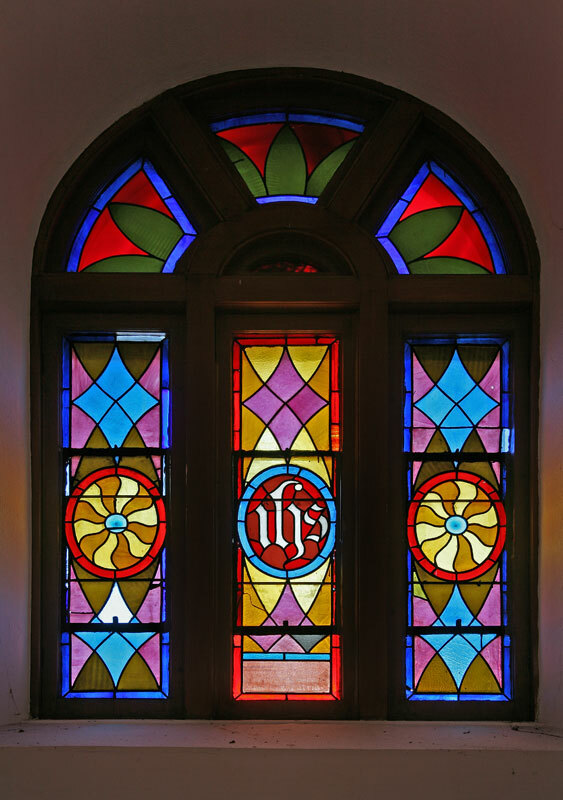 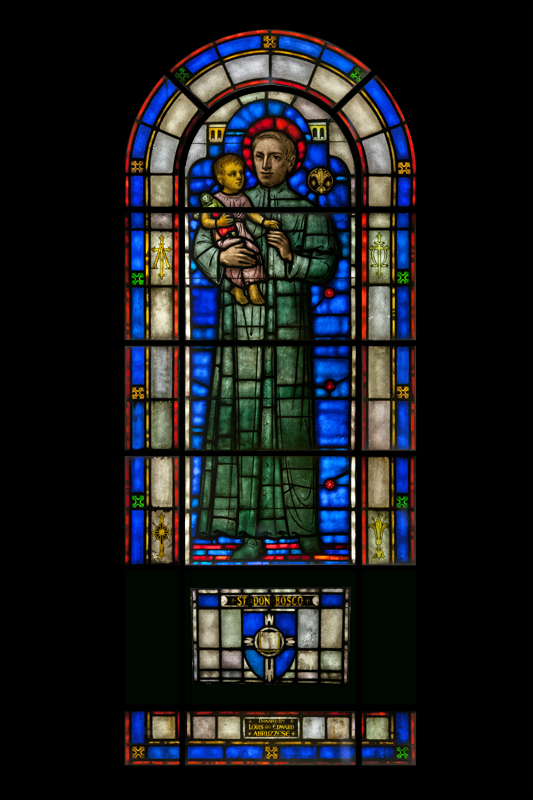 Here is a partial listing of projects throughout the U.S. and beyond that have incorporated historic stained glass through this project.